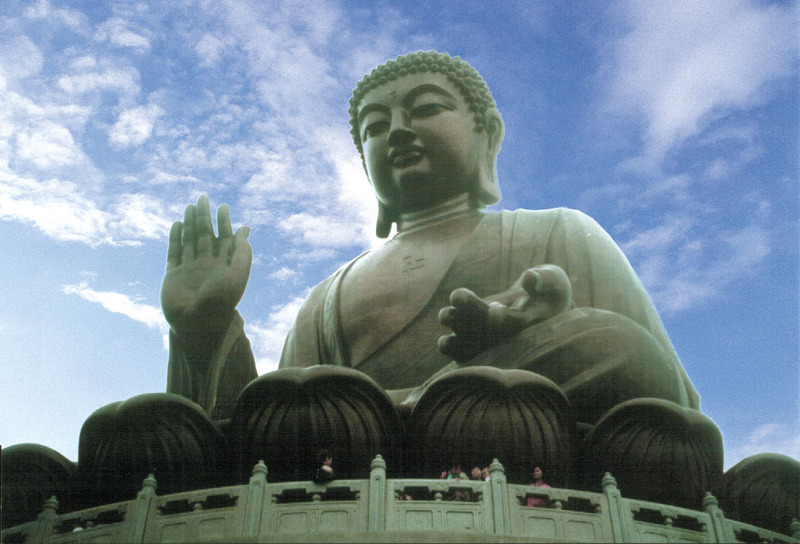 Join us to nature on this tour in going to Tung Chun to ride the Ngong Ping 360 cable car (you may choose the crystal cabin for a glass bottom experience), visit the Largest outdoor seated Buddha statue in Hong Kong, and the famous Po Lin Monastery. ​Tour will then explore Tai O, a quaint fishing village where the houses are on stilts (a boat ride around the Stilts House is included to experience the “Venice of The East”). 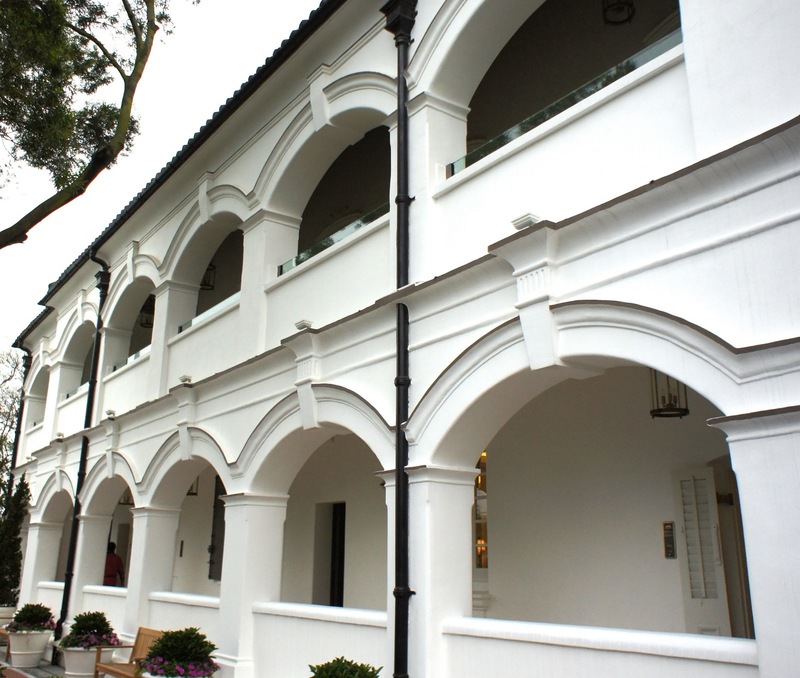 A stop at the Tai O Heritage Hotel (Grade III historic building) is included for photo taking. 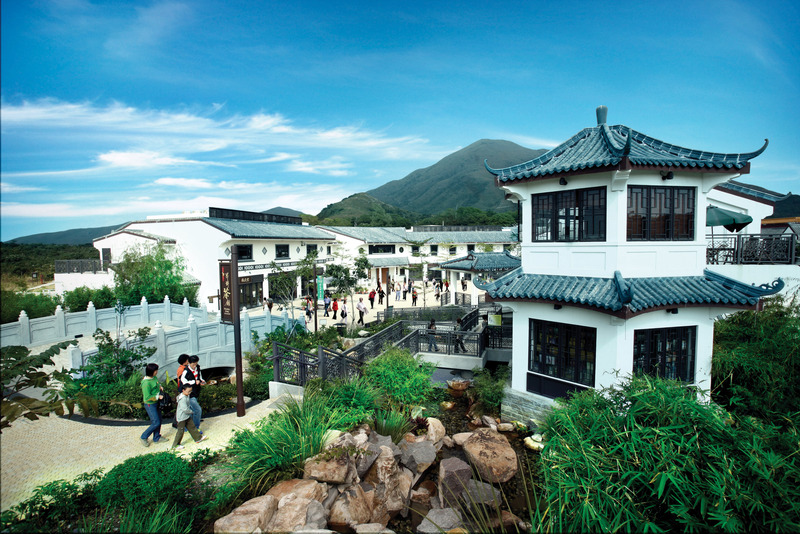 Remark: As informed by Ngong Ping 360, NO BOAT RIDE service in Tai O Village on the 5 April (Ching Ming Festival), The tour will not visit sightseeing point "Tai O Heritage Hotel", HKD20.00 cash coupon will be provided and which can be used in Ngong Ping retail stalls. 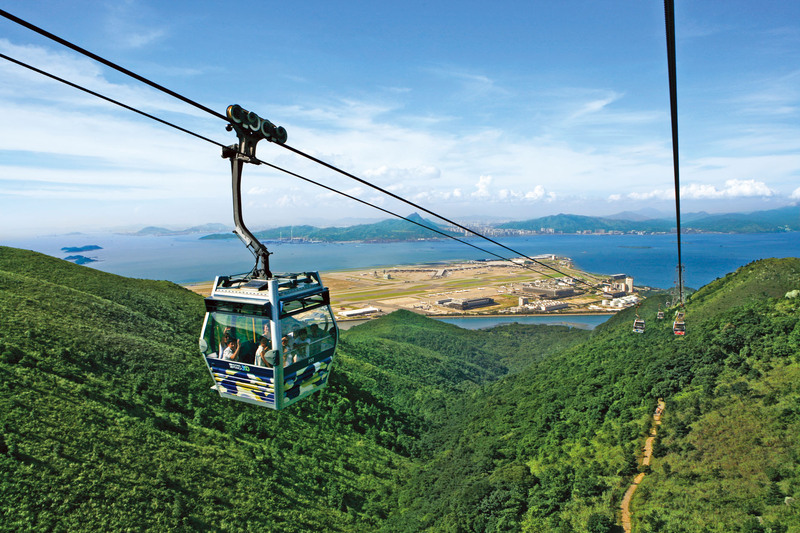 Due to scheduled maintenance, Ngong Ping cable car will be suspended between 14 - 16 May. Expereince "the Venice of the East"
Tour price include air-conditioned sightseeing coach, round trip hotel transfer, guided service, one way Ngong Ping Cable Car Ticket (Standard Cabin) and boat trip ride around the stilt house. 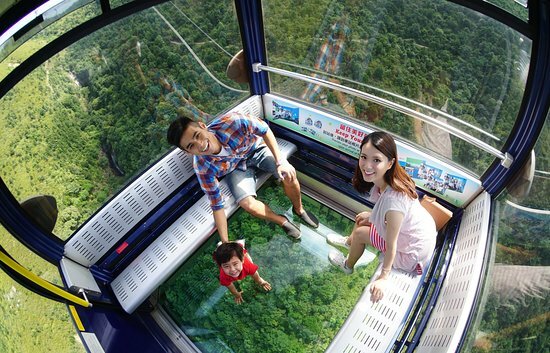 Tour price include air-conditioned sightseeing coach, round trip hotel transfer, guided service, one way Ngong Ping Cable Car Ticket (Crystal Cabin) and boat trip ride around the stilt house. Tai O, also known as the " Venice of the East " was once the largest inhabited settlement on Lantau Island. The village's stilt houses on the waterfront, offer a glimpse into Hong Kong's past and provide a striking contrast with the modern city.